Enjoy this delicious juice - through careful processing it retains the nutrients and goodness of the fruit. These are known to benefit health and wellbeing. Specific characteristics: We at Rabenhorst select untreated North American cranberries, which have been carefully pressed ensuring that they retain their valuable nutrients for this refreshing, tangy cranberry juice. 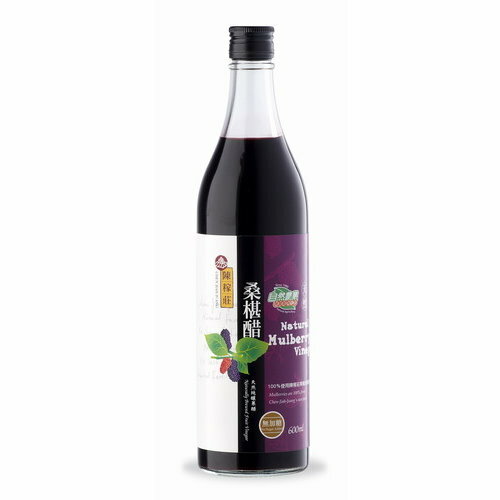 Rabenhorst Cranberry Juice – Fruit content: 100% - No added sugar. Content: 750 ml and 330 ml.